Fallout 76 has a haunting isolation about it. There are no non-playable characters in this game. There are no dialogue choices to make. There's no right or wrong. The towns are all deserted. It's just you, your thoughts, a million miles of West Virginia Wasteland, and a never-ending onslaught of horrifying monsters. Kind of ironic given that Fallout 76 is the one billed as a social game. 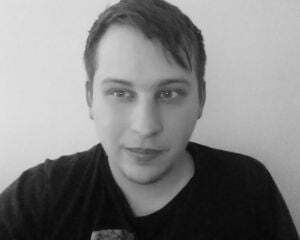 Playing Fallout 76 without friends, as I am, can be trying. In a group, there's inherent motivation to keep pressing on. You're spending time with pals, and their company is enough to keep the band together. It's the same reason I cherished Borderlands so much; I didn't care much about the story or the quests I was on, but quality time with friends made it an indispensable experience. 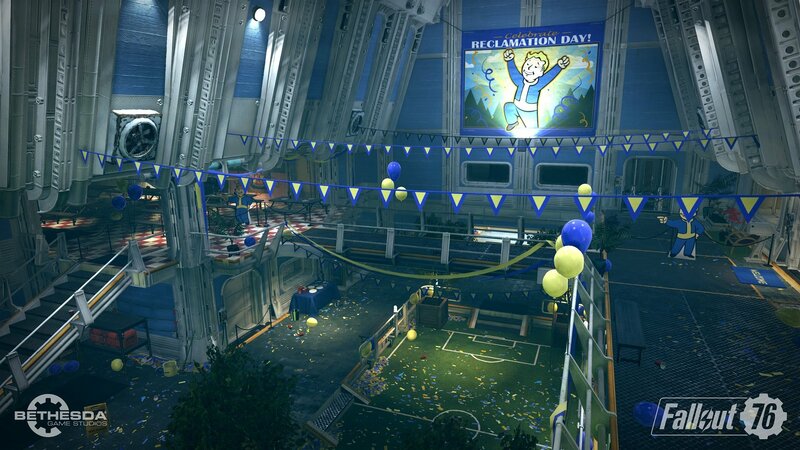 Fallout 76 has similar potential as an unforgettable social adventure. 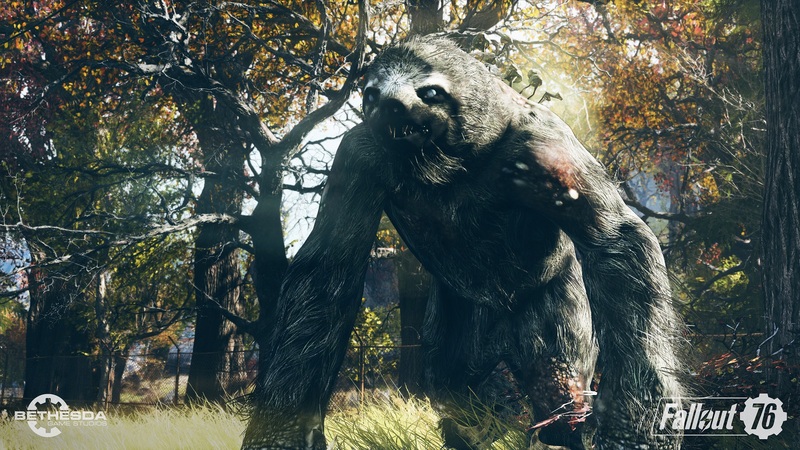 Tackling Fallout 76 solo is different. There's more to worry about. That's because this is a surprisingly punishing survival game, and there's no one to bail you out. Consideration needs to be made for health, radiation levels, hunger, thirst, and disease. Staving off any of these is a constant exercise in diligent looting. In other Fallout games, I'd have a hoarder's stash of stimpacks and bobby pins by now -- probably more than I'll ever need. In Fallout 76, I'm always running low on nearly everything to the point where finding a single stimpack sends a wave of relief washing over me. I never have enough, which is funny because I'm always carrying too much -- perpetually right up against the weight limit of being over-encumbered. It doesn't feel excessive, though. I mostly just have what I consider to be the bare essentials on my person at all times. Weapons and armor deteriorate over time, so it's crucial to find work benches to repair them. That means you need to have the proper materials on-hand or else you'll have to resort to using your inferior items. That's a concession you really don't want to make. I'm 20-some hours deep into Fallout 76 and I don't really have any weapons or armor that could be considered overpowered. I just have a few that are perfectly capable and then some backups that I'd rather not use. This game doesn't dole out a lot in the way of improved items. You feel lucky to get them when they drop. All this micromanagement -- the scrapping junk, the repairing items, the fiddling to eat and drink whatever's in the inventory, the shedding excess weight -- obtrudes in the most inconvenient way. Rarely does more than a few moments go by before you need to pop into the clunky menus to sort something out. Because Fallout 76 has no pause feature because it's an online game, this leaves you vulnerable. If you're in the middle of a tough fight, it'll leave you dead. Without completely relying on the quickly accessible favorites (sometimes you just don't know what you'll need so you haven't assigned something a spot), needing to access the menu is a death sentence. The old Fallout menus and interfaces don't work in this kind of game. This notion of unsuccessfully tacking on old standbys to Fallout 76 extends to one of the most popular Fallout systems: VATS. This is an auto-targeting feature that more-or-less paused the game while the player took a hyper-accurate shot at a specific part of an enemy. Fallout 76 can't do this because it has to account for all the other players in the world. So, the enemies keep running about as the percentage value of likelihood to hit the shot bounces around wildly. It's enough to render VATS almost completely ineffective. 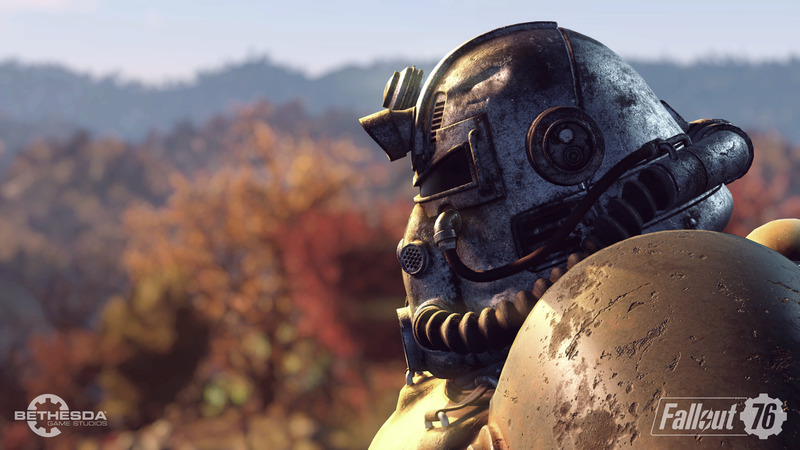 Fallout 76, more than any other Fallout game, is basically just an action shooter. This is tough to reconcile because Fallout 76's technical hiccups actively impede playing this as a shooter. With frequent frame drops on Xbox One X, aiming and firing can be a guessing game as to whether shots will land. There are a lot of moments like this. Sometimes it's slight hitches, other times things slow to an absolute crawl. At least it isn't crashing as frequently as it did during the beta. 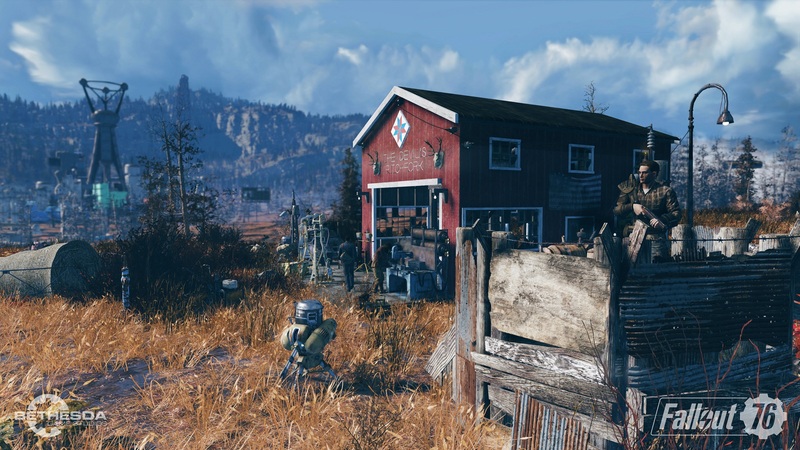 One of Fallout 76's biggest selling points is a portable camp feature that allows the player to build a base and move it anywhere on the map. It's a confusing system and, frankly, I don't see the need for it. My camp consists of a permanent stash to store my excess stuff, a station for cooking food, and benches to repair both my armor and weapons. There are generators, defensive turrets, and walls and floors I could theoretically build. I'm not sure why I'd want to other than to claim this little section of Americana for myself. It feels unnecessary. Instead, I'm content to take on mission after mission, exploring every location in West Virginia. The main questline hasn't been anything spectacular thus far. I'm currently in the process of running a million and one errands for a robot named Rose. At least it has given me reason to see some new sights. The deeper lore is shoved into holotapes and terminal entries. Finding the meat in Fallout 76's story is tougher than ever before. That's especially true when you consider that people playing in groups will have to contend with their friends yammering over the top of whatever they're trying to listen to. The environmental storytelling is, yet again, the best thing about a Fallout game. There are so many locations where you want to learn about the particulars of what led to this fate. I stumbled upon the decadent remains of a transcendentalist cult and explored every inch of their commune. I found Vault-Tec University and spent an hour analyzing their overseer training program and the bloody revolt that took place. These are the rich details that make Fallout games worth the time we spend with them. This is why I'm ultimately enjoying Fallout 76. Yes, the game's systems push back every opportunity they get and that's oftentimes frustrating. This is certainly the entry that strays furthest from what people loved about Fallout 3 and Fallout: New Vegas. But Fallout has created a universe where every region's history is worth learning. It holds true for West Virginia, even if I can't shake the feeling that this will be the least memorable of Fallout's stories. Well, unless you and your friends create your own memories.